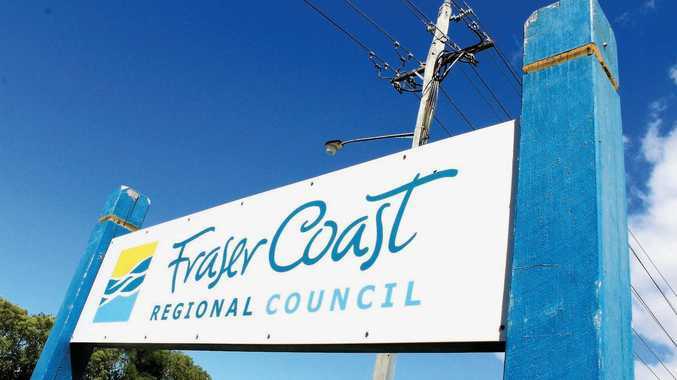 FRASER Coast councillor James Hansen will make a public apology at tomorrow's council meeting after posting racially-charged comments about an indigenous State Government Minister. 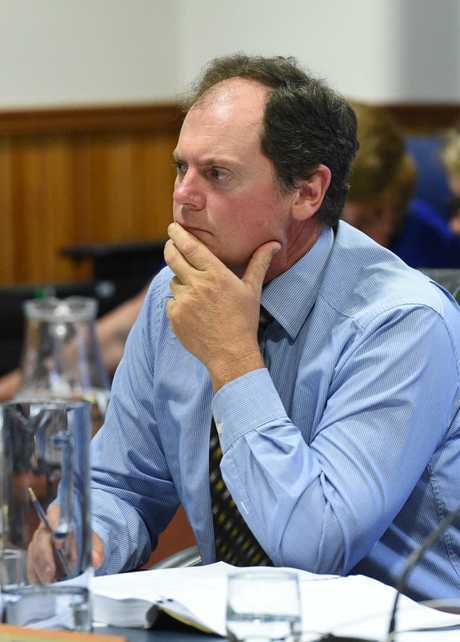 But the maverick councillor is still in hot water over another controversial post made in the aftermath of the Christchurch mosque attacks last week. On Tuesday, the Office of the Independent Assessor upheld a misconduct finding against Cr Hansen over a Facebook post referencing Environment Minister Leeanne Enoch's indigenous heritage. Cr Hansen's post was written on October 12 last year on fellow Fraser Coast councillor David Lewis' personal Facebook page about a meeting he had with Ms Enoch regarding ex-HMAS Tobruk. "And... apparently she's supposed to be black David, looks as white as you and I," Cr Hansen's now-deleted comment read. The post sparked widespread criticism, with Ms Enoch calling for him to resign over the comments. The Councillor Conduct Tribunal has ordered Cr Hansen to apologise and make a public admission he had engaged in misconduct at tomorrow's council meeting. A misconduct finding will also be registered on the council's public complaints register. 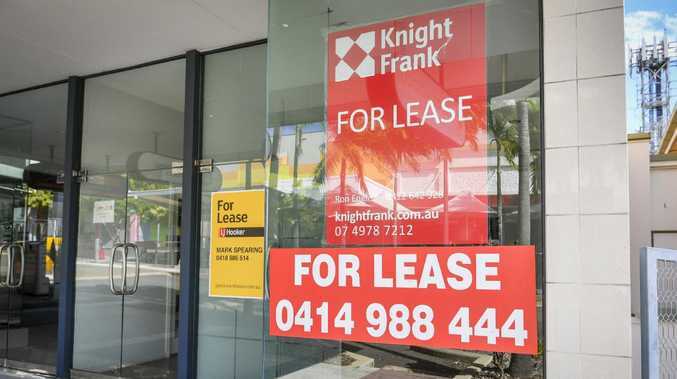 It is the first misconduct ruling to be fast-tracked by the OIA to the conduct tribunal under Queensland law. Independent assessor Kathleen Florian also confirmed the OIA was investigating Cr Hansen over another post made days after the Christchurch mosque attacks last week. "We all hate and speak against terrorism, but we need to remember the 10s of thousands who have died at the hands of Muslim terrorists over recent times... let's condemn terror at all levels," Cr Hansen wrote on his personal Facebook page on March 17. Speaking to the Chronicle yesterday, Cr Hansen said he accepted the first post was the wrong thing to say, but said the reaction to his second post was "absolutely ridiculous". "We've got to bear in mind this happens all over the place and we've got to speak out against it," Cr Hansen said. "There was nothing said in that post that was, to me, even controversial: it was simply condemning all acts of terrorism."